Not a clue what device this was designed for. See photo for details. 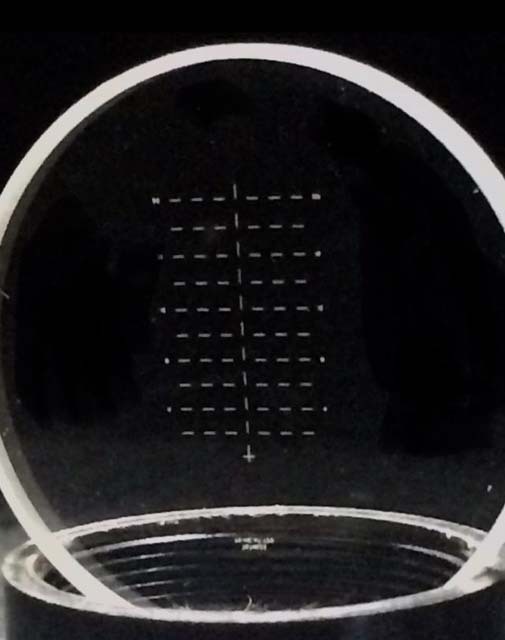 Optical glass reticle 27.4mm diameter by 2.6mm diameter.